Iridology is a science and art of analysing the color and the structure of the iris of the eyes to gain valuable health information. 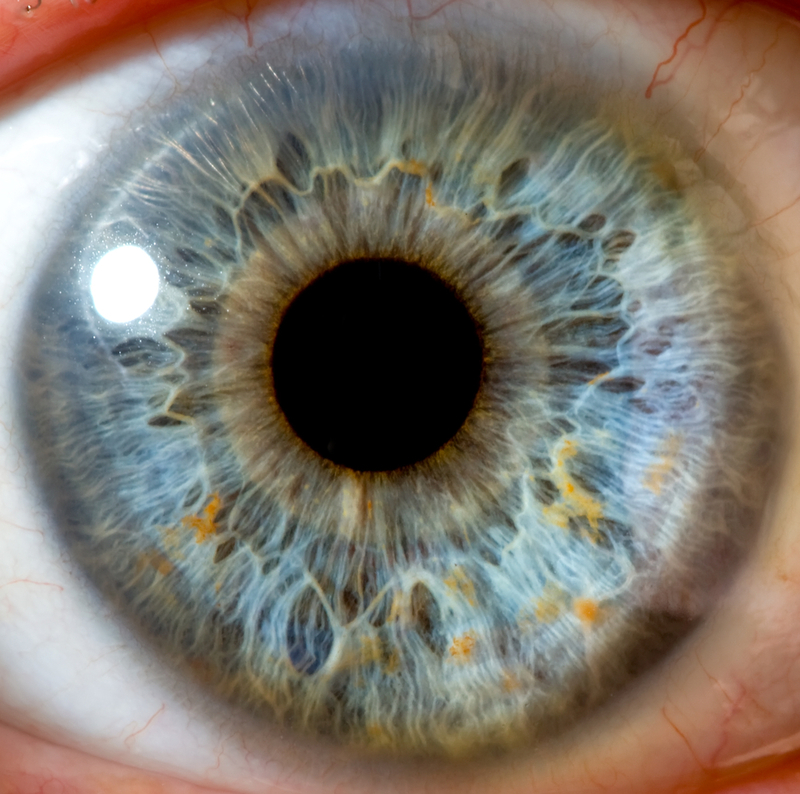 Iridology reveal where inflammation is situated and in what stage is manifesting. The iris revels body constitution, inherited weaknesses, levels of health and the transitions that take place in a persons’ body according to their way he /she lives. The iris of the eyes is the most complex tissue of the body meeting the outside world. It is an extension of the brain and nervous system. The nerve fibers receive their impulses by way of their connections to the optic nerve, optic thalami and spinal cord. Both sympathetic and parasympathetic nervous systems are present in the iris. Nerve fibers in the iris respond to changes in body tissues by manifesting a reflex physiology that corresponds to specific tissues changes and locations. During a consultation a client’s irises are analysed using an iridology torch and when necessary photographs of an iris are taken at a few months intervals to monitor progress of the body healing process. Iridology is an excellent diagnostic and monitoring tool.